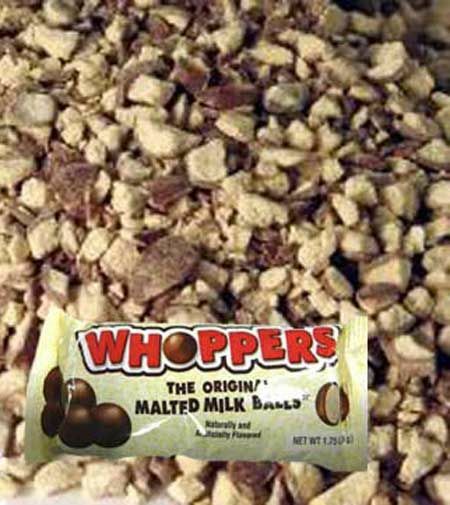 Whoppers chopped ice cream topping. This is a 10lb bag filled with whoppers malted milk balls all chopped up. 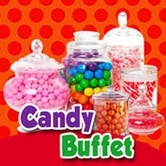 Add some sweetness to your Sundae or cookies!